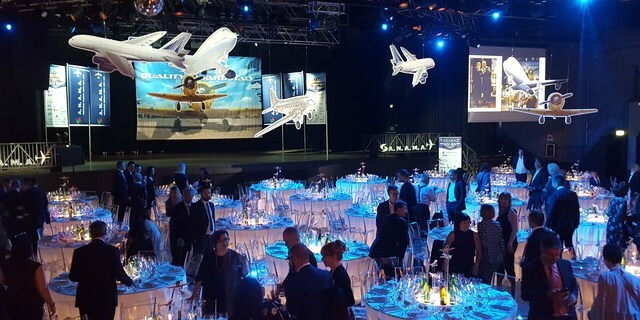 Another great achievement for Alha Group: on May 9th, the Italian air cargo community met at the outstanding gala held by ANAMA in Milan, where the Italian Quality Awards for 2017 were presented in front of over 450 air cargo professionals. Alha Group, for the 9th time in ten years, has been recognised as the best Cargo Handling Agent in Italy. We are so proud of this achievement and want to thank all the professionals who supported us with their votes: this appreciation represents for us an extraordinary incentive to do better, year after year.